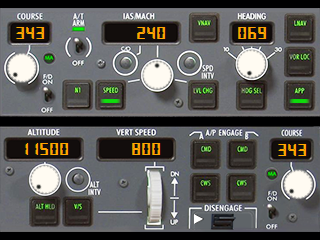 Most of my gauges for SPAD.neXt 0.9 onwards have built in mini menus. You can easily tell if one of my gauges has a mini menu built into the gauge by the presence of a blue LED on the gauge face. 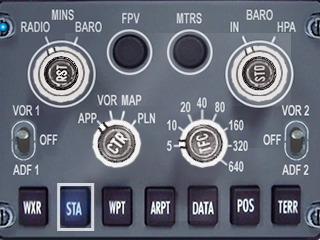 I am currently working on adding mini menus into all my SPAD.neXt 0.9 gauges so look out for updates. The location of the Blue LED is the indication of the nearest hardware control that activates it and in most cases you will simply need turn the right dial clockwise or press the S1 button and the menu will appear. S1 button is used when both dials are being used for gauge functions like the CRS and HDG on the Heading gauge. 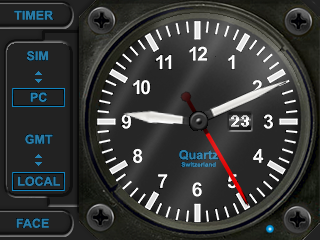 On gauges where both dials and S1 are used for gauge functions, holding S1 will activate menu. Once the mini menu is open then turn the right dial clockwise to move forward through the menu functions. Turning the right dial counter clockwise moves backward through the menu functions. To change the function value then turn the left dial clockwise/counter clockwise to toggle, increment or decrement the function value. 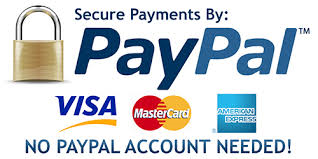 To close the mini menu simply keep turning the right dial counter clockwise until it closes. The only exception to this rule is when you have had to activate via a button and then you would close the mini menu by pressing the same button to prevent accidental changes to the gauge dials in normal operation. Should you have any problems with understanding any gauge operation then please use the "contact us" or better still post your issue in our FORUM. I think this gauge was the last I purchased so far and let m ..